In April 2016, photographer and University of Vermont professor Bill McDowell released the artist book Ground: A Reprise of Photographs From the Farm Security Administration. As the year came to a close, the book was one of 11 included among the Mother Jones round-up of the best photography books. 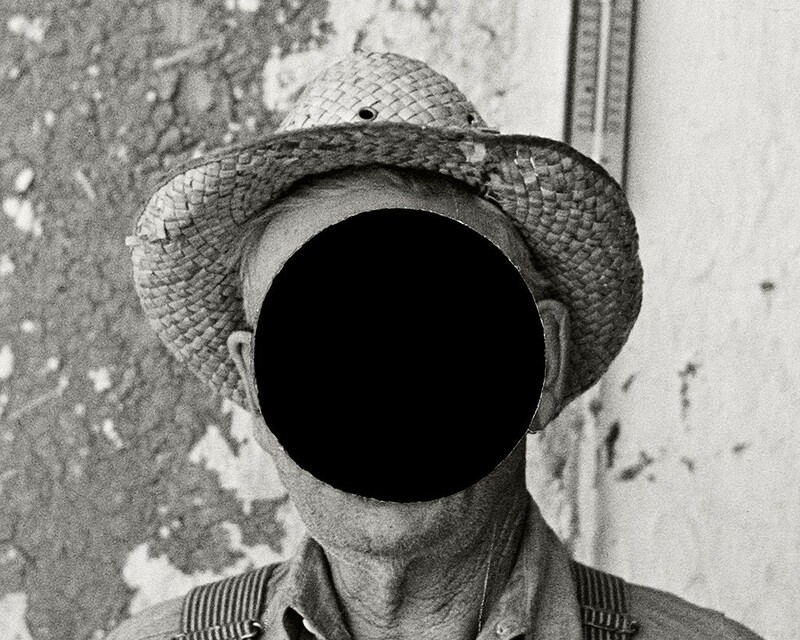 The thick volume resurrects Depression-era photographs "killed" with a hole punch by the FSA's Roy Stryker. Mother Jones' Mark Murrman called it a "simple but effective" book, and noted in his earlier review, "Photos once meant to be a very straight documentation of the United States now take on life as post-modern art pieces." When McDowell spoke with Seven Days just prior to Ground's launch party at the BCA Center, he said he found Stryker's mark of dismissal to paradoxically infuse the images with new life and meaning. They act as a sort of portal, he added, that suggest parallels between America during the Great Depression and the present day.